From the city of Bournton, north of Coldford they are often treated as the outsiders in the league. With limited resources, on paper they are considered unlikely winners. However, with their working class spirit pushing them on they have been known to show promise against the largest and richest teams – lending credence to their reputation as giant slayers. It hasn’t been all plain sailing for them though. They have won major trophies yet suffered humiliating defeats abroad. The stadium closed briefly after 2 young children died due to a falling beam. 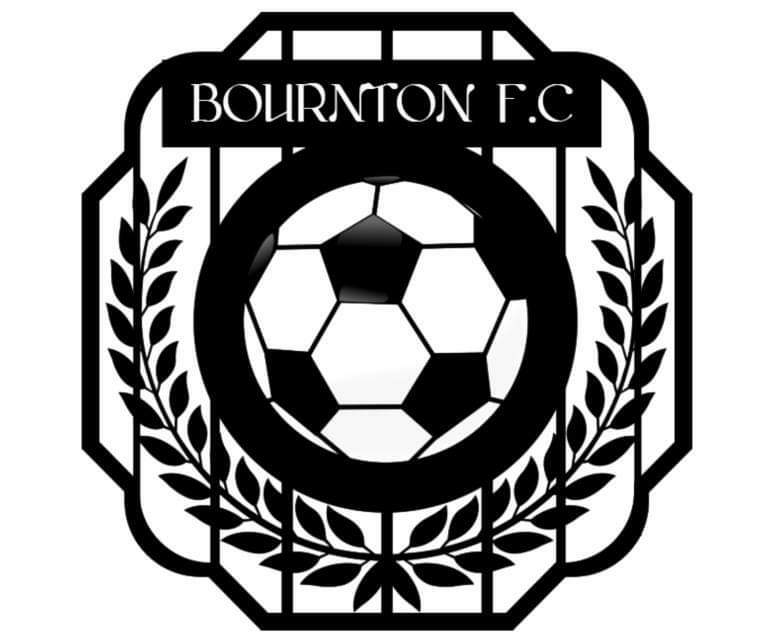 The incident occurred after Bournton pulled a goal back against BELLFIELD in a match that was already a tense affair. Owner, Anwar Jaharrim, was imprisoned for ignoring the many warnings issued by fire and safety that the stadium was in need of repair. Our most notable Shady City fan of Bournton is our lovely KNOCK KNOCK girl LYDIA. Even when she gets caught up in the madness of Coldford she never forgets her roots. In fact, it is her endearing Bournton accent that allows her to blend in so easily making her the most liked but least noticeable member of the KNOCK KNOCK CLUB. The full Volume 1 of the Knock Knock graphic novel series feature Lydia is free to read here at Vivika Widow Online. You can also download for Kindle by clicking HERE.